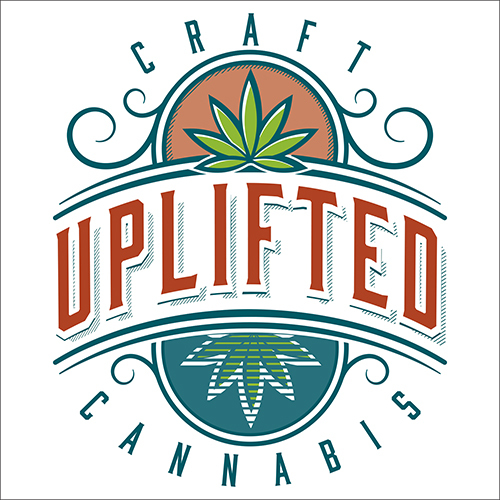 We are hydroponic craft cannabis farm from the Pacific Northwest that specializes in a variety of top quality products with years of collective experience. What started out as a small medical grow of three plants has expanded over the years to service many with top shelf medication. Dedication, passion, and science have made Uplifted Farms what it is today. 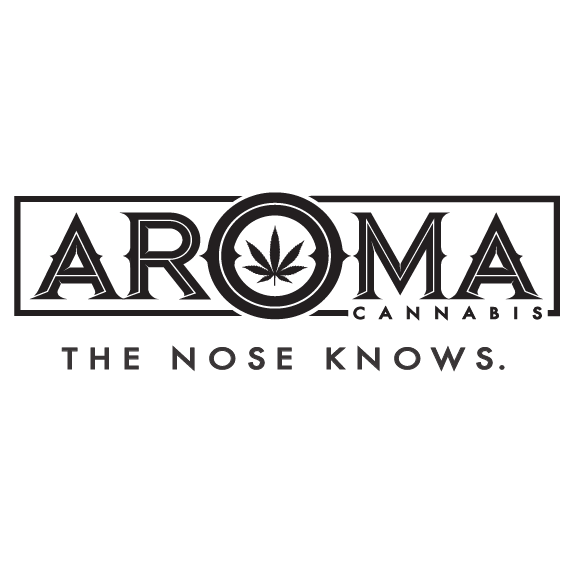 Aroma Cannabis is a Tier 2 producer utilizing a fully automated commercial greenhouse. We are original Oregonian owned and operated. Strictly Organic methods on all levels. Smell that? That's Aroma. The nose knows. ORGO Farms found its roots in Oregon organic outdoor and premium hand-crafted indoor flower. ORGO produces high quality cannabis with an aim at purity, cleanliness, and sustainability. ORGO Farms strives to bring relief to medical patients and joy to recreational users alike. If you think your farm can benefit from becoming a part of the rapidly growing Estaweeda family, we want to hear from you.